The 2018 Ford C-Max Hybrid from Jarrett-Gordon Ford in Winter Haven, FL - serving Lakeland, Auburndale, Bartow, Haines City, and Lake Wales - is a capable, multi-activity vehicle for modern drivers. Look sharp from every angle with a chiseled profile that has LED signature lighting and a capless fuel filler port. 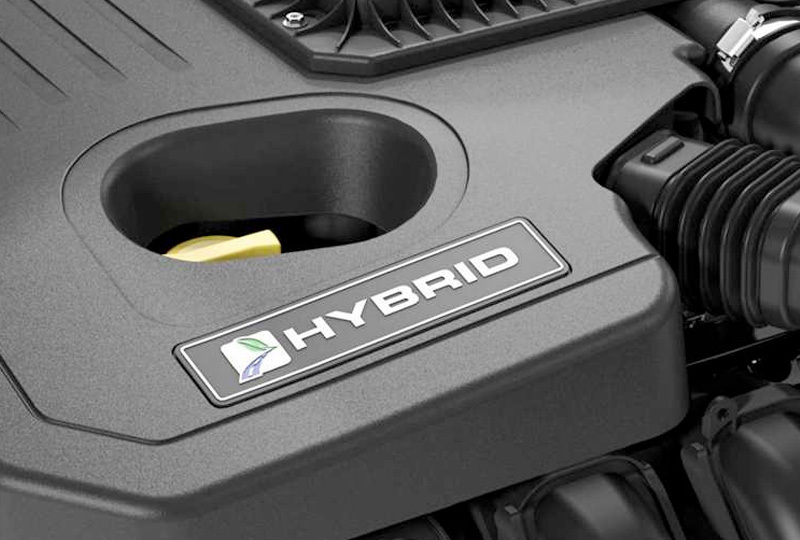 Get the full power of the 2.0L Atkinson-cycle engine and hybrid system that supplies 42 MPG in the city and 38 MPG on the highway. 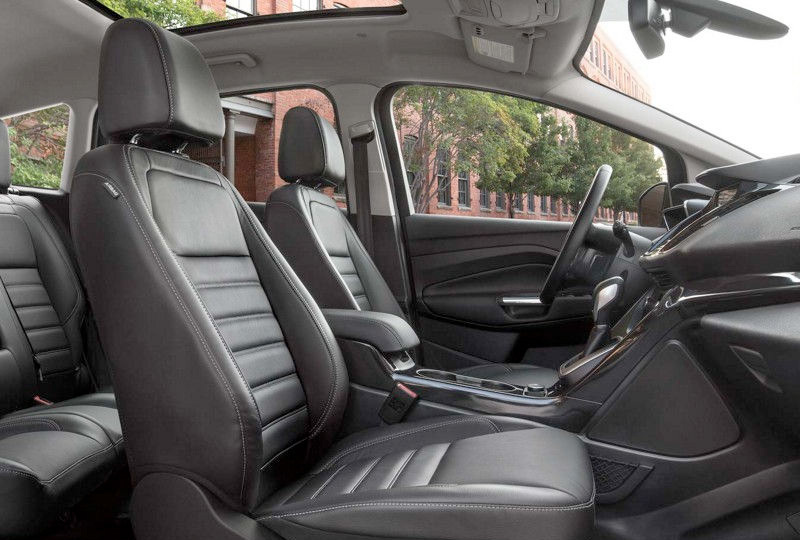 * Your interior has enough room for five passengers and offers plenty of storage solutions with 60/40 split-folding rear seats. 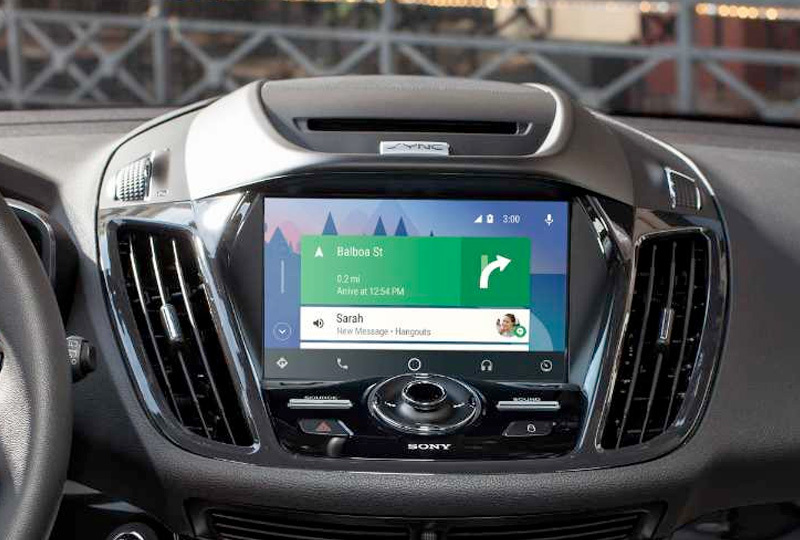 An available, SYNC3® infotainment system supplies Apple CarPlay and Android Auto smartphone integration, as well as other upgraded entertainment features. Park with precision using your standard rear vision camera, which shows a live feed from behind you vehicle whenever you shift into reverse. Access your vehicle with ease using your remote keyless entry system, and get the available intelligent access system with push-button start for added convenience. Now is a great time to drive home a new Ford! Our 2018 models are here and there are deals you have to see to believe. Stop by our location at 3015 Lake Alfred Road, Winter Haven, FL, to take your test drive! *Estimated mileage. Actual may vary. The heated front seats have three comfort settings. 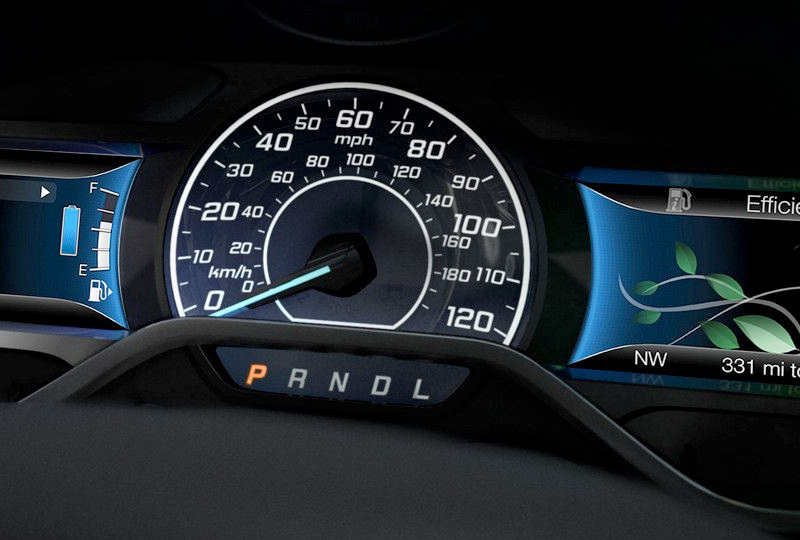 When you turn on the defroster, the heated, power exterior mirrors are also activated. These features are available on SE and standard on Titanium. Includes a five-year complimentary SiriusXM Traffic and SiriusXM Travel Link trial subscription. Global Positioning System (GPS) technology is combined with 3-D mapping and provides voice-guided turn-by-turn directions. With SiriusXM Traffic and Travel Link, you'll get locations of nearby public charging stations, detailed traffic information, plus current and forecasted weather, gas station locations and prices, sports scores and schedules, and movie theater locations with show listings and times.